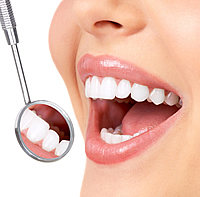 Some of the more common examples of private dental treatment fees are described below as a guide. A full written estimate and treatment plan will be given to you before treatment commences. We do offer an excellent dental plan for our private patients (see 'Practice Plan' below). Worldwide Trauma Cover and Redundancy Protection. To find out more, please give us a call or pop in to reception for a registration form.